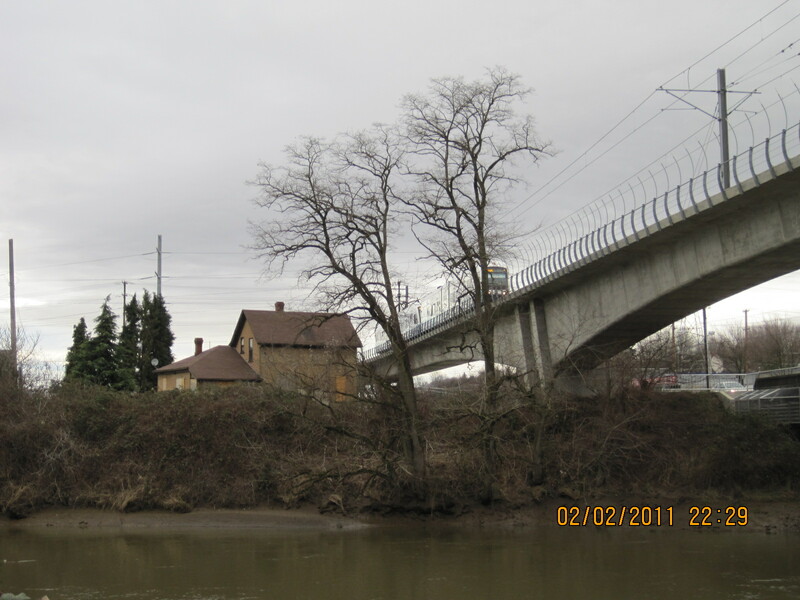 In late August 2015 I was biking along the Duwamish/Green River Trail and noticed earth-pushers at work across the river where the Carosino farmhouse used to be. The Carosinos were among the Italian truck farmers who first settled along the Duwamish in the late 1800s and eventually raised corn, pumpkins, radishes, and other vegetables to sell at the Pike Place Market. The farmhouse had stood along the path of Sound Transit light rail but survived that construction. Where had it gone? My query to the city of Tukwila, which had bought the property, brought the somewhat reassuring response that the site is being developed as an off-channel salmon habitat project called Duwamish Gardens. At this point in their journey down the Duwamish, fish are transitioning from fresh water to salt water. This channel will give them a place to feed and rest, not a bad use for a former vegetable farm.